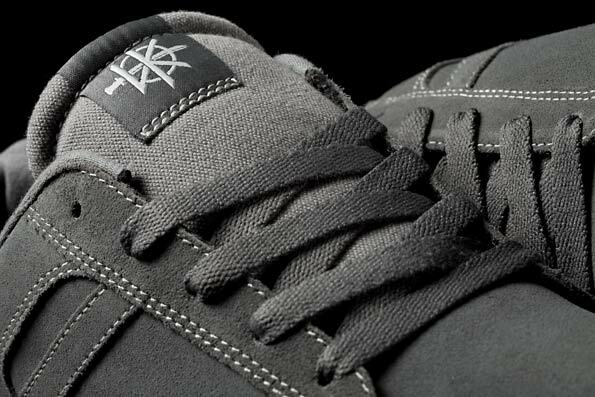 SUPRA Footwear - "Grey Suede Set"
Touching down at SUPRA retailers this month is a new collection of grey suede-based sneakers. 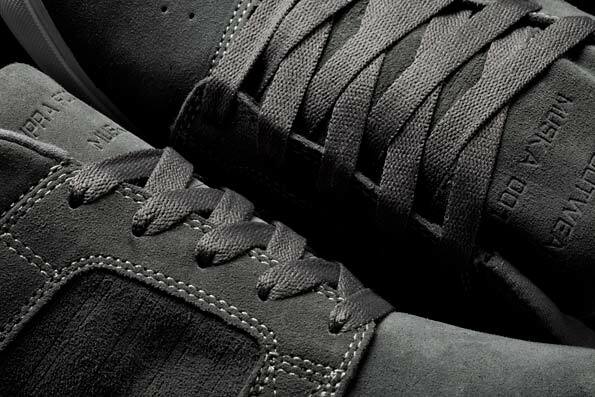 Touching down at SUPRA retailers this month is a new collection of grey suede-based sneakers. The Skylow, Bullet and Amigo all feature smoky grey uppers with grey waxed laces, white contrast stitching, white foxing and a black rubber outsole. Tongues on the Bullet and Amigo are constructed with Canvas, while the Skylow makes use of a suede tongue. 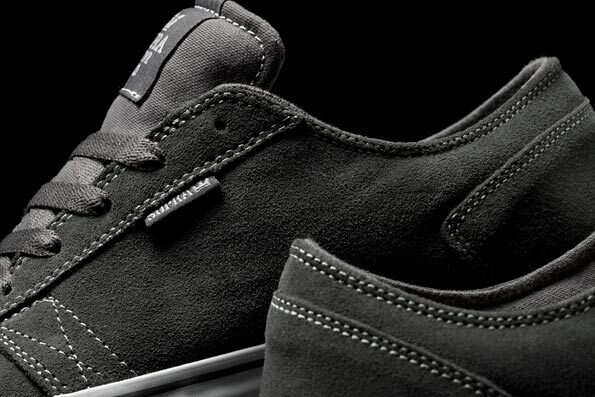 The "Grey Suede Set" is available now at SUPRA Footwear.